Our mission is to get you back on the road as soon as possible, and our service is 100% guaranteed. 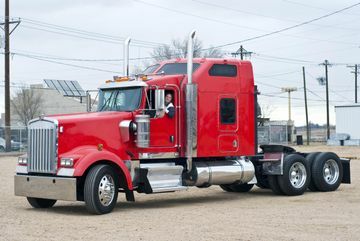 Your truck is your paycheque, and it can't afford to be broken down. 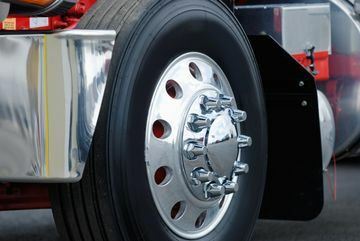 If you require quality truck and collision repairs in Edmonton, call on Big Rig Collision to keep your wheels turning! From preventative maintenance and safety assurance checks to complete collision restoration and custom work, our team is standing by to help keep your business on the road. Whether you need oil and lube, a CVIP inspection, a write-off inspection, or require your entire frame to be straightened and aligned, we've been doing this sort of work since 1968. Don’t worry; we haven't been using the same old rusty equipment. We employ the latest tools and the proper expertise to manage each job in the best way! 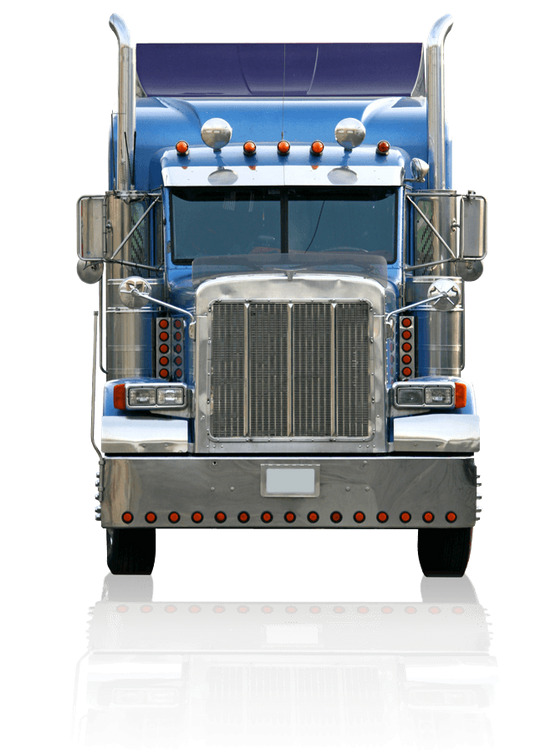 Yes, we offer just about anything a trucker could ever need! Our expertise even extends to motorhomes, fifth wheels, and travel trailers. 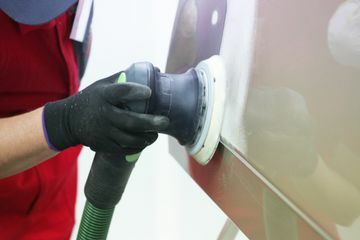 We do painting and detailing along with fiberglass repairs. We service all makes and models, including motorhomes, van bodies, and emergency service vehicles. We love what we do, and do what we love. Since 1968, we've been doing much more than just fixing trucks. We’re in the business of making new friends and happy customers with our world-class service and small-town pricing. Just take a look at some of the feedback we’ve received from satisfied customers. “A month after evacuating Fort McMurray my fiancé and I found ourselves having to move to Edmonton from Calgary to stay employed. We decided to buy and older camper van and live in it while we worked in Edmonton and will eventually commute to YMM. We are assured that we will not be able to live in our house for several months in YMM so our plan is to live in our camper van there on weekends as we clean up. We brought our older model camper van to Big Rig Collision to have the front suspension cross member replaced. After the team at Big Rig looked at it they suggested a repair was all that was needed and would save us thousands. The team at Big Rig Collision work hard to help us out in our situation and had the van back to us in the day as we needed it as our home. I cannot express our thanks enough to them as in some of our darkest hours they gave us back our little place of safety. This small gesture has gone so far in our lives, thank you so much to the team at Big Rig Collision; expert, reliable, efficient, and mainly understanding. Thanks!” – Winston D.
We're your one-stop, bumper-to-bumper truck service center, so visit us for collision repairs in Edmonton and more!